I had to quit part-time job because of my personal reasons. My coworkers held a lot of farewell parties. We went out for drink or eat after working. Our coworkers are so kind to me, and I like them. It was hard-working, but I had fun time with them. 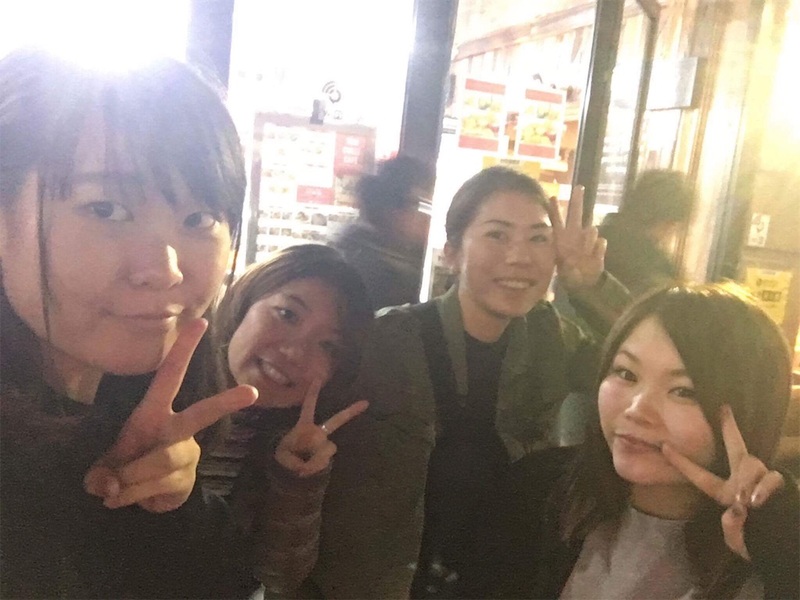 Especially, Ikumi and Sae-san are friendly and so kind. They are so funny. I went to Korean restaurant with Ikumi, Sari and Sae-san. It was the last day I worked. We had some Chijimi. It was so yummy. I wanna eat it again with them. It was nice to meet them. I’m happy, but I’m lonely because I have to leave here. I’ll come back to Melbourne, so I’ll see you again. I like you, thank you so much for everything.